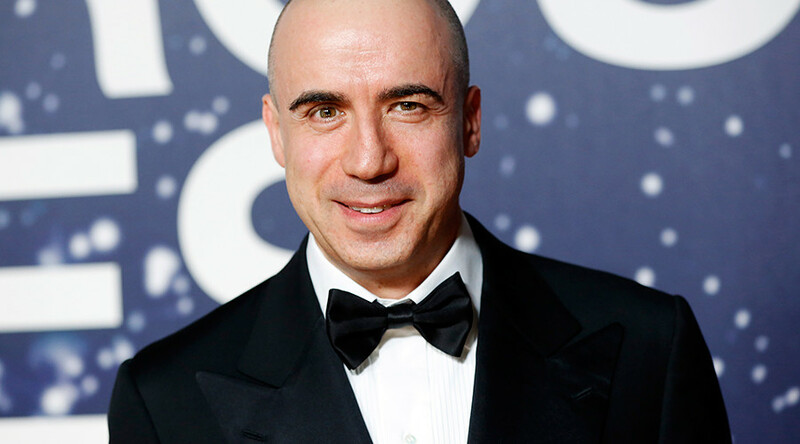 The search for extraterrestrial intelligence is set to be “a truly global initiative” as it will be independent from governments and open to public, Russian internet billionaire Yuri Milner, investing in the international project backed by Stephen Hawking, told RT. “I think it’s an important project for the whole humanity. We now have the technology, we have the capability, we have the software and hardware to really try to get to the answer to this pretty fundamental question: are we alone in the universe? And I think in the next ten years we would be able to make a significant progress which is order of magnitude more significant than in the last 55 years,” Milner told RT on Thursday. The Breakthrough Listen project, worth some $100 million, will combine the efforts of the forward-thinking scientists and capacity of the world’s most powerful telescopes, and the personal interest of the Moscow-born startup investor lies in the field of pure science. “Listening is just much safer bet, on the other hand, we do have these amazing machines, the radio telescopes, and if we are just listening, we are getting information and knowledge, communicating and sending something back is something that, I think, needs to be disputed by not only scientists, but also the society at large. And I think, sending signals without knowing where the signal is going might not be the best idea,” Milner said. Milner concluded with the words that could inspire any amateur UFO hunters.